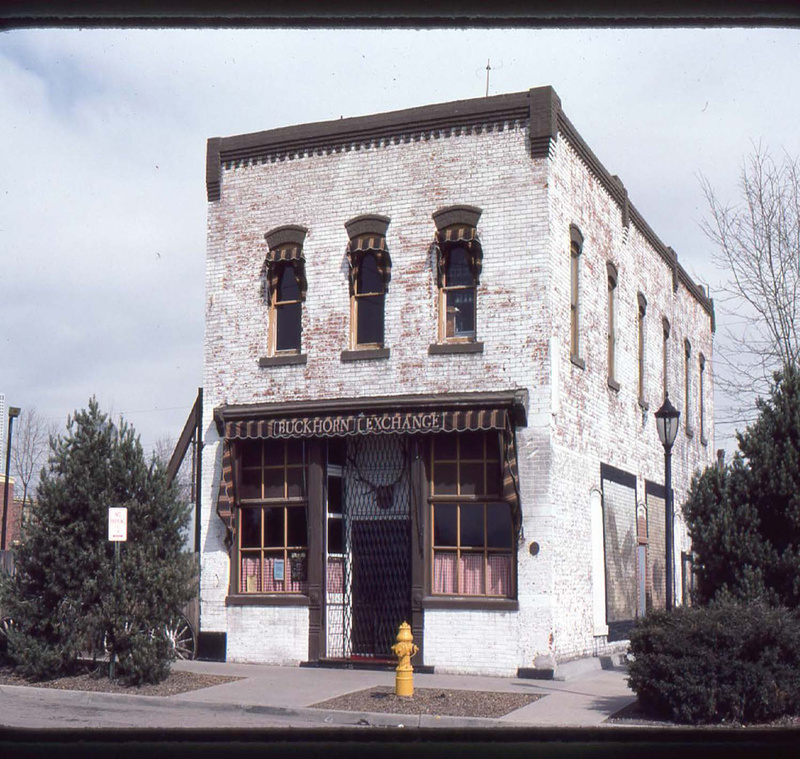 Henry Zietz Jr. took over the Buckhorn Exchange after his father died in 1949. When poor health forced him to sell it in the late 1970s, it was acquired by a group of investors called Buckhorn Associates. They added game meats to the menu but otherwise kept the building and restaurant mostly the same. Image courtesy of History Colorado, Office of Archaeology and Historic Preservation.